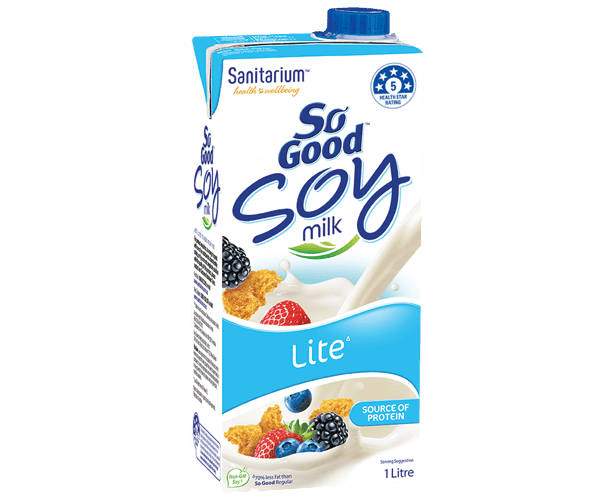 If you love life, you’ll love So Good™ Vanilla Bliss flavoured soymilk from Sanitarium New Zealand. 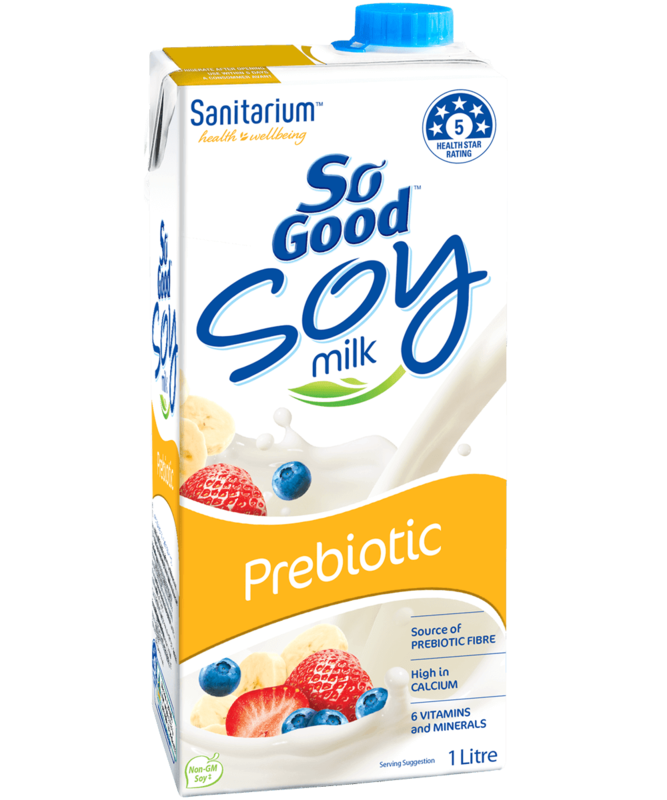 It’s a delicious way to enjoy the goodness of soy, so put a few in the fridge today. 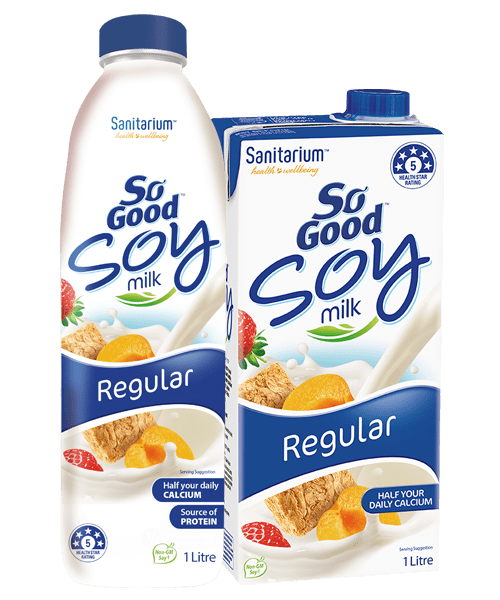 ** So Good™ uses soy protein that is Identity Preserved. Identity Preserved means that every stage from seed to supermarket is controlled, to maintain segregation and minimise the possibility of mixing Identity Preserved soybeans with any genetically modified soybeans. 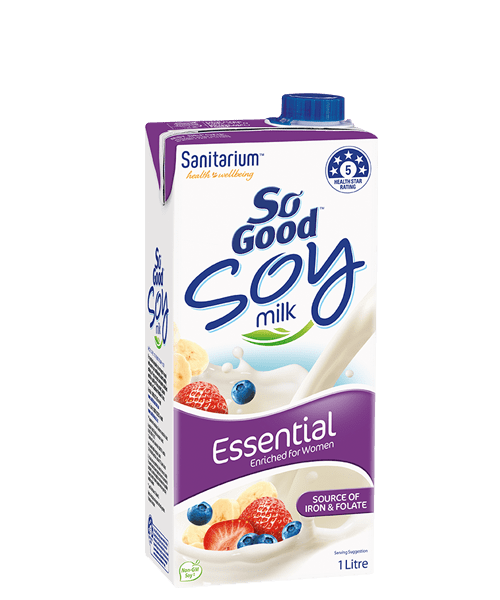 Filtered water, soy protein (3.5%), corn maltodextrin, cane sugar, fructose, vegetable oils (sunflower, canola), acidity regulators (332, 450), minerals (calcium, phosphorus, magnesium), flavour, antioxidant (ascorbic acid), vitamins (B12, A, B2, B1).